Huawei has announced Diwali offers on its premium range of smartphones starting from 2nd November to 5th November 2018. Consumers will have an opportunity to buy Nova 3, Nova 3i, P20 Pro, and P20 Lite against attractive discounts, cashbacks and no cost EMI options. These devices are available exclusively on Amazon.in. During the Amazon Great Indian Sale, Huawei Nova 3, Nova 3i, P20 Pro and P20 Lite -priced currently at an MRP of INR 39,999, INR 23,999, INR 69,999 and INR 22,999, respectively will be available at never-seen-before prices. Huawei Nova 3 will be available at INR 29,999 after a discount of INR 10,000 on the MRP. The offers include a 10% instant discount for SBI debit and credit card holders & a no cost EMI of upto 12 months. As part of a bundled deal with Reliance Jio, customers can avail an extra cashback of INR 1200 along with partner vouchers of INR 3300 and 100 GB of free data on their purchase. 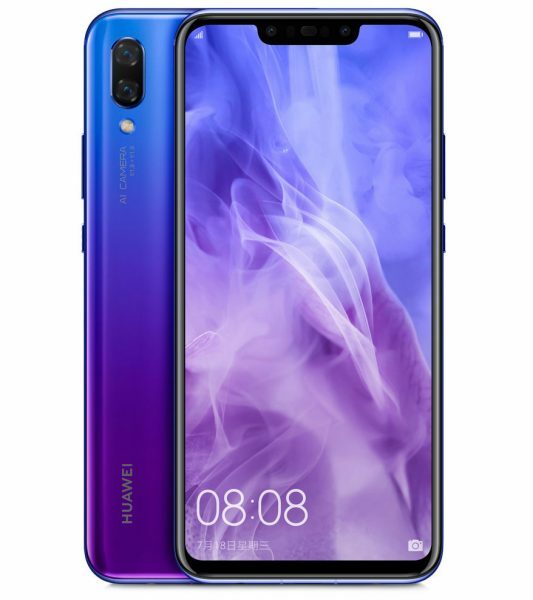 Huawei nova 3i will be available at a discount of INR 6,009 on the MRP. Offers include an instant 10% discount for SBI bank debit and credit card holders and a bundled deal with Reliance Jio, in which customers can avail an extra cashback of INR 1200 along with partner vouchers of INR 3300 and 100 GB of data on their purchase. Huawei P20 pro will be available at an MOP of INR 54,999 after a discount of INR 15,000 on the MRP. Additionally, an instant discount of 10% can be availed by customers using SBI debit and credit cards. There is a no cost EMI option available for up to 12 months. Huawei P20 Lite is available at an MOP of INR 15,999 after a discount of INR 7,000 on the MRP. Additionally, an Instant discount of 10% on using SBI debit and credit cards. This is the ideal time to buy Huawei smartphones. Happy Diwali and Happy shopping!